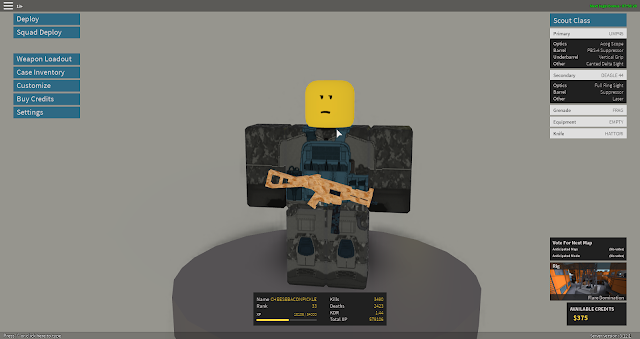 Phantom Forces has been one of the most popular games on Roblox for a long time, but they recently updated just about everything. They re-balanced the gun physics to make using heavier weapons more fair, and redid the carbines to make using them faster-paced. They are still working on revamping some of the older maps, but the release of those has been pushed back. They added a new map, called Rig (pictured below). It is much smaller than the other maps, meaning using a long-range weapon is hard to do. There are three floors on the map . . . the first and second floors, and the buildings and bridges above. The new game mode is called Kill Confirmed. It's like death match. You have to kill your opponents, but to count the kill for your team you need to walk over the dropped gun of the person you shot. They also added 3 new WW2 guns to the PDW section. 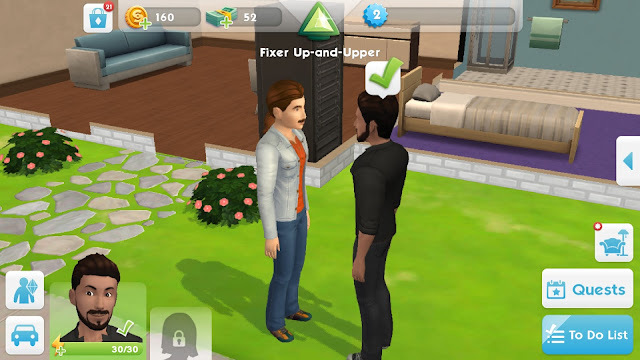 I have not unlocked them yet, so I cannot say they are good, but I have died as a result of them a lot. You also can now vote for the next map, and the next game mode. 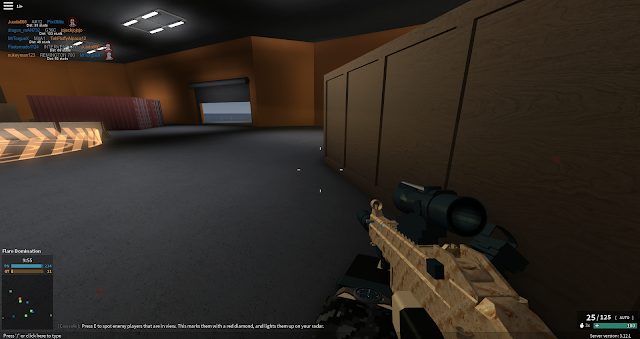 This update brings a lot to Phantom Forces, and I look forward the map revamps.